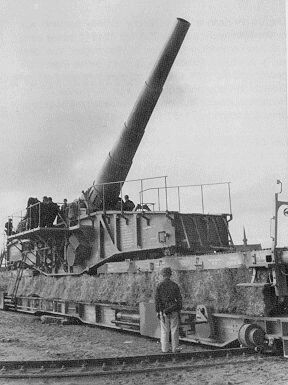 Three guns were ready in 1937 and placed in the field in 1938. Besides Krupp they were also made by Hanomag. In 1945 only two guns were found in maintenance facilities.